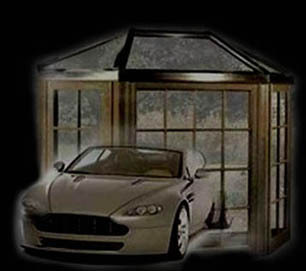 Residential : Auto Glass : Atencio Glass Canon City Colorado : auto glass, windows, mirrors and more! 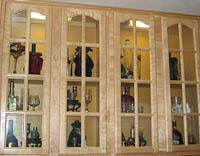 Whether you're needing replacement windows, patio doors, glass cabinets or table tops, a new shower door or that perfect mirror to put above your vanity or fireplace, Atencio Glass & Building Concepts Inc. has a large selection of residential glass products that will help make your house a home. You can find out more about our window service and installation here. 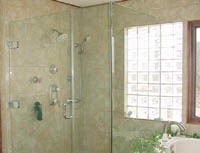 And if you're remodeling your bathroom we can take care of your shower and/or tub enclosures as well as cut and install the perfect mirrors to compliment your bath. If you have a patio that needs covered, screened or enclosed, we can do that too. We will come to your home, get exact measurements and give you a detailed estimate on any home glass project at no charge.